We provide the perfect surrounding for well-being and regeneration of the daily stress as ideal condition for a successful day. 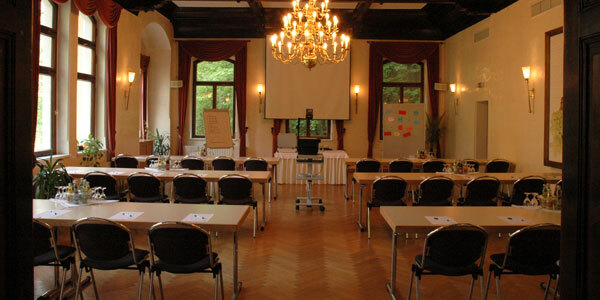 In Waldschlösschen you can meet, confer effortlessly, exchange experiences, create new strategies and reach together the planed success. 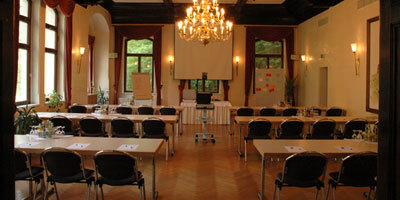 All our conference-rooms are equipped with the latest techniques and working materials. After a break for lunch or dinner you can pick up at the city park.